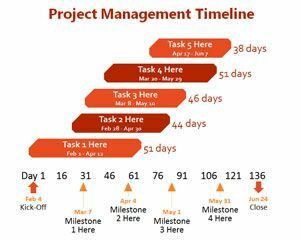 Workplan Timeline PowerPoint Template is a free timeline template for workplan and business projects. 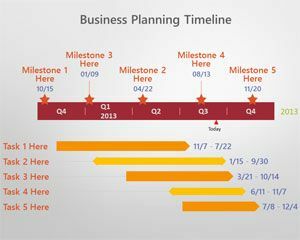 You can download this workplan template for complex timelines in PowerPoint and work flow presentations. 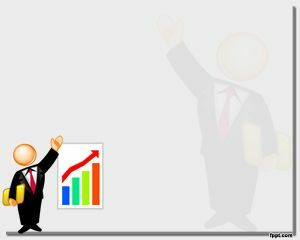 This work plan PowerPoint template for business presentations is compatible with Microsoft 2007 and 2010. 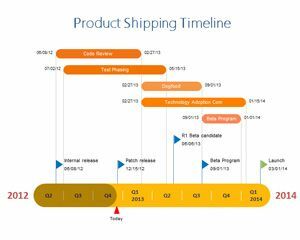 You can free download timeline PowerPoint template for workplan. 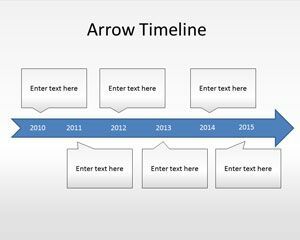 Alternatively you can download this free basic timeline PowerPoint template that is compatible with MS Office PowerPoint. 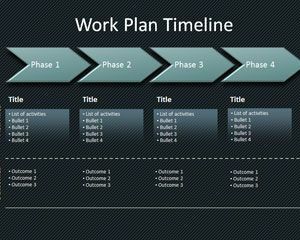 Free Workplan timeline template for PowerPoint presentations can help you to make awesome slide designs and boost your productivity. 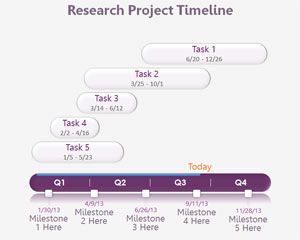 You can use this template with workplan timeline or schedule to make presentations on roadmap or combine it with other tools like online sales pipeline tracker tools to share prospects online, details about your client list and presentation needs. I’ll be using this to present our roadmap for the possible TS 16949 compliance plan. I love this timeline template, Thanks for sharing. Awesome timeline, Just downloaded it. Thanks for such amazing templates.